Welcome! 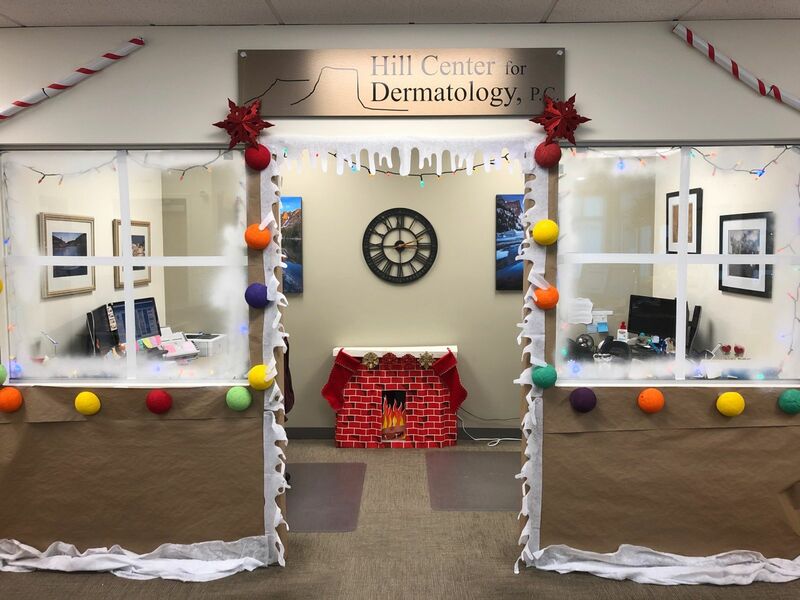 The dermatology professionals at Hill Center for Dermatology are pleased to welcome you to our practice. We take pride in our reputation for excellence in the fields of general dermatology and surgery. Our priority is to deliver the highest level of care to our patients in a comfortable and convenient setting. We offer services for adults, children and infants and specialize in all skin types. Our services are comprehensive and include medical, surgical and cosmetic dermatology. Our website provides you with background about our providers, office hours, insurance policies, appointment procedures, maps, directions to our office in Golden and other useful information. We know how hectic life can be and are committed to making our practice convenient and accessible. 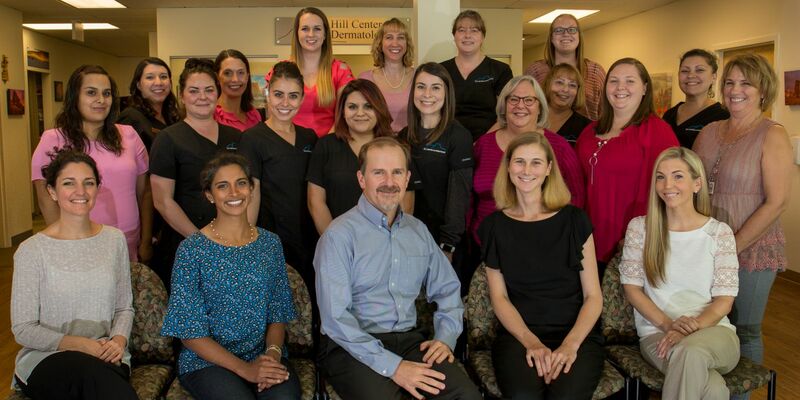 We want you to feel confident that when you choose Hill Center for Dermatology PC, you're working with doctors and other professionals who are qualified, experienced and caring. Each physician is board certified by the American Board of Dermatology and is a Fellow of American Academy of Dermatology. Please take a few moments to look through this site to get a better feel for our capabilities and services. Our goal is to provide excellent patient care and exceed expectations. We also invite you to call our Golden office at any time to request an appointment or ask any questions. Thank you. The winning pumpkin and stocking can be viewed on our Our Golden Office page.